Easy Database to HTML Table + Bulk Actions, or AJAX actions. Responsive tables. Email us with any questions or sales enquiries at james [AT] seoheap.com. We are currently in Beta and we welcome early adopters and offer premium services at discounted rates when using this CMS for any of your web development needs. 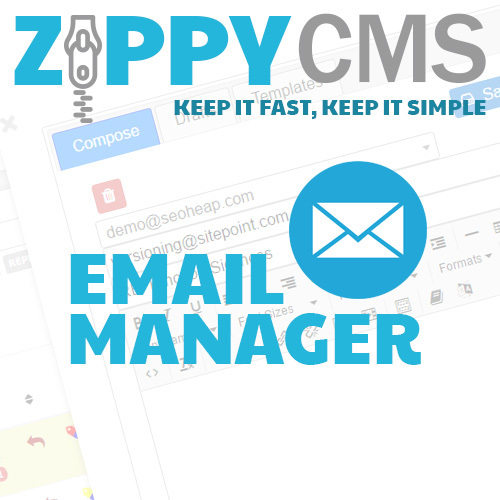 If you need a custom CMS or custom CRM solution we can tailor to any specification.